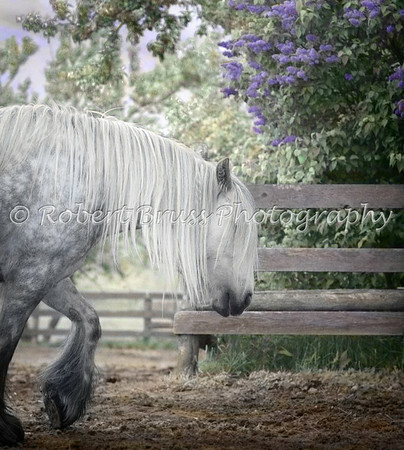 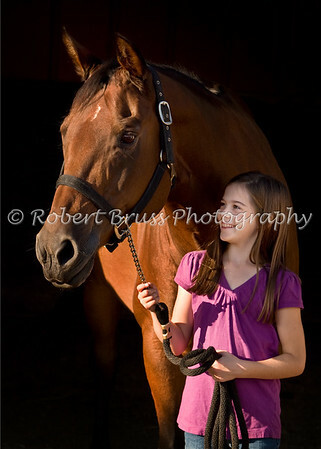 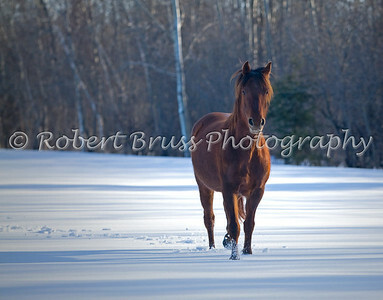 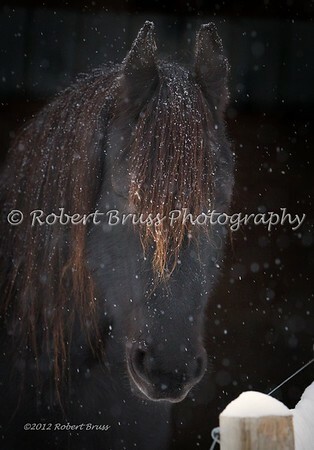 Enhancing your "Life with Horses" through fine equine photography, video, and photo/video fusion. 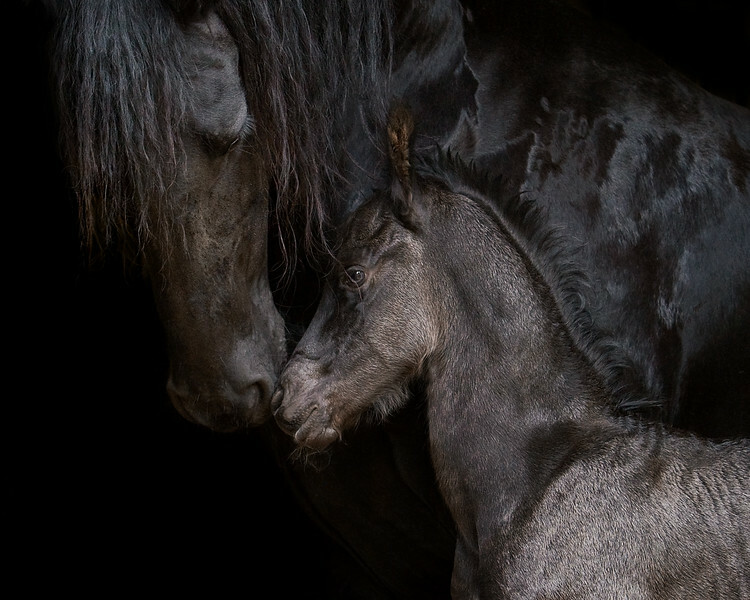 Whether it's liberty, conformation, candids or portraiture, great images capture the spirit and personality of your horse, and the bond between you. 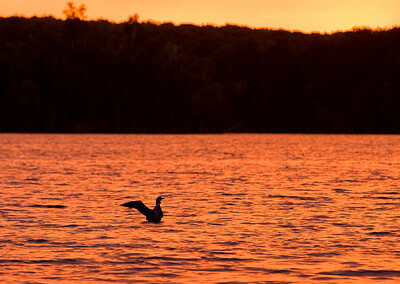 Located in North Central Wisconsin. 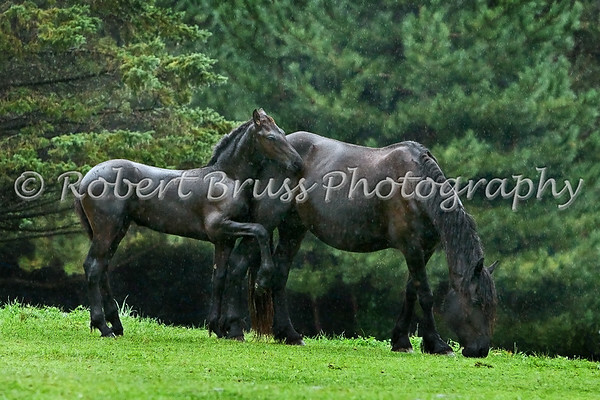 Galleries are being created and updated regularly so visit often for new photos!